Opinions expressed here are the author's alone, not those of any bank, credit card issuer, airline or hotel chain, and have not been reviewed, approved or otherwise endorsed by any of these entities. Read our advertiser disclosure here. One of the most confusing rules in the credit card industry is the Chase 5/24 rule. 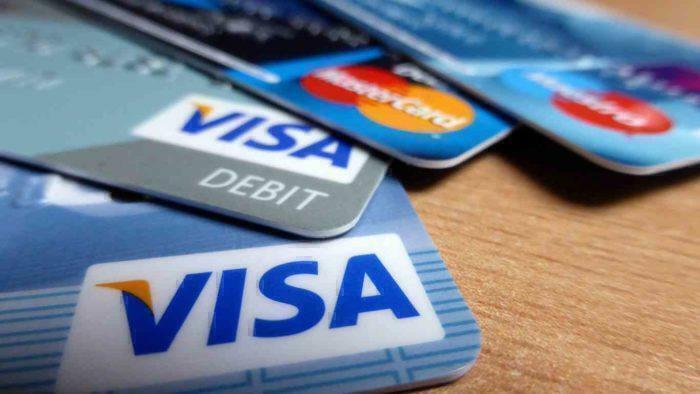 Exactly how the rule works, which cards it applies to, and how it can affect your credit card application can be very confusing. So here is our guide to understating the Chase 5/24 rule and a host of other restrictions Chase has placed on their cards recently. Does the rule apply to all cards? Do all credit accounts count towards the five? Do hard searches on your credit score count? Which Cards Does The 5/24 Apply To? 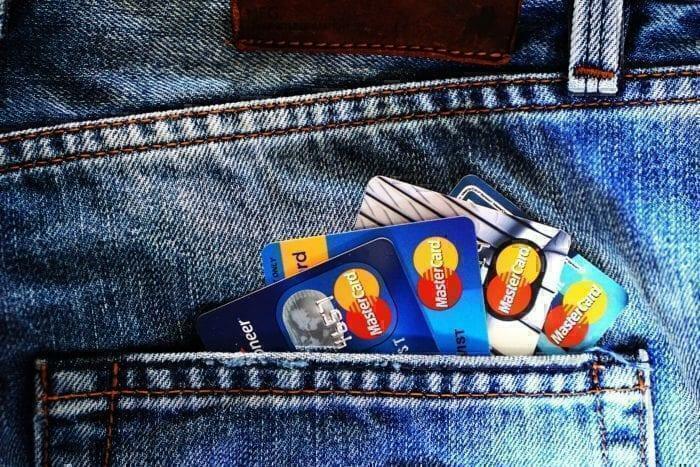 Do all new credit accounts count towards the five? Any personal credit account that you have opened in the last 24 months will count towards the five. Although business cards do not normally post to your personal credit file, in some cases they do. Business credit cards issued by Capital One and Discover typically post to your personal credit file and so will count towards the five. This creates an interesting situation with some of Chase’s own business cards. 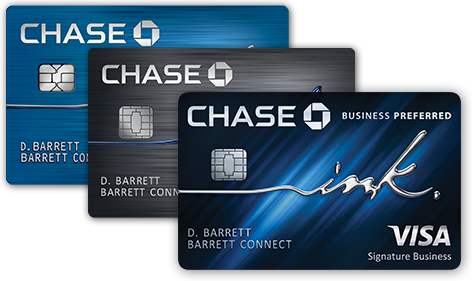 Most Chase business cards are subject to the 5/24 rule when applying for them. However, once you have been approved and your account opened they do not count towards the five accounts since Chase does not report business cards to your personal credit file. Hard searches on your credit score do not count towards the 5/24 rule. Although having too many hard searches will negatively affect your credit score, and reduce your chance of approval, the search itself does not count. For the purposes of the 5/24 rule, only actual account openings count. The first restriction means that you can not hold more than one Chase Sapphire card at any given time. You are obliged to choose whether to hold one or the other. If you already hold one Sapphire card and want to switch to another card you can, although in this case, you would not be eligible for any signup bonus. The second restriction imposed by Chase on its Sapphire cards is that if you have held a Sapphire card and received a welcome bonus in the last 48 months (four years), you are ineligible for a new Sapphire Card. This is a very tight restriction, and effectively means you will have to wait four years between receiving welcome bonuses from Chase Sapphire cards. There are no official exemptions to the 5/24 rule, although if you research forums there are multiple rumors of possible exemptions and workarounds. One of the most specific and rare is when you are targeted by Chase with a specific email offer that includes an individual coupon or code for your application. 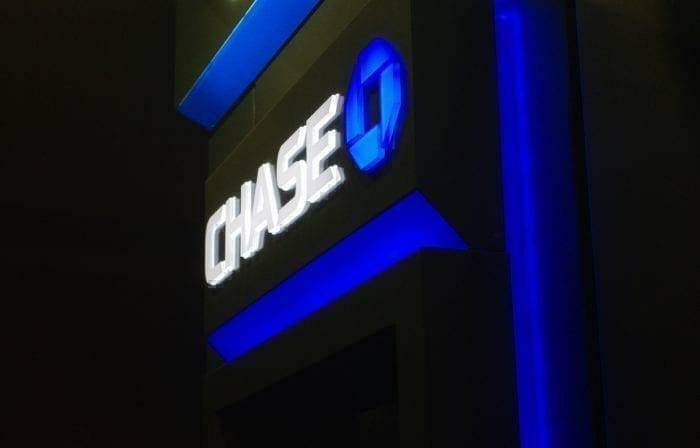 In this case, it seems Chase has already decided to waive its 5/24 rule for you for a specific product. 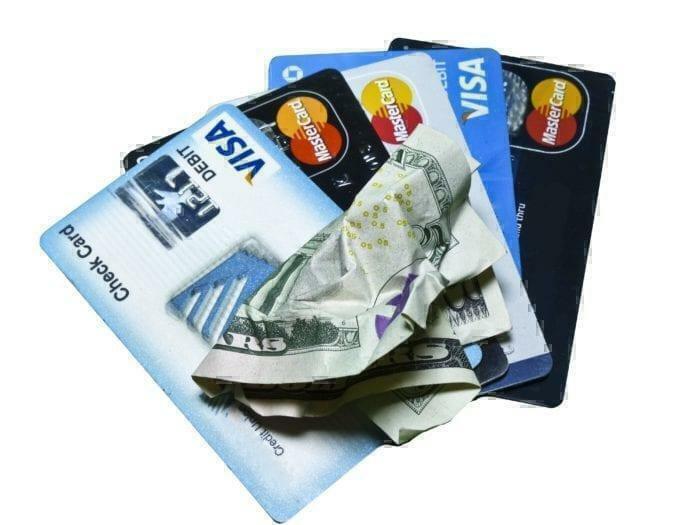 No doubt the 5/24 rule and new restrictions have dented the plans of many credit card rewards aficionados. While many seem to think it is the end of the world and has put them off collecting Chase Ultimate Rewards, it is not quite true. With the new restrictions and new hoops to jump through, all you really need to do is alter your planning strategy. It is best to have a long-term travel plan and goals you need to achieve. Two to three years is normal and even five is not unheard of. Longer strategies are counterproductive since changes to programs and devaluation will probably leave you chasing your tail. Definitely plan mid- to long-term and keep a record of all your credit card applications and approvals so you always know where you stand.